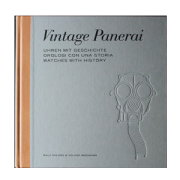 Lets face it: Vintage Panerai watches can be considered “rare” among thousands of vintage timekeepers from many different brands. 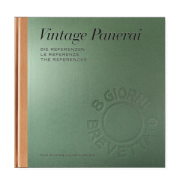 Our new book “The References” features a “Luminor Panerai” watch which deserves the attribute “exceptional”: Admiral Gino Birindelli’s Ref. 6152/1 “Luminor Panerai”. Less than 90 watches of the Reference 6152/1 with Rolex movements are recorded in our database today, around 2/3 of them have a Panerai crown-protecting device. What makes a rare Vintage Panerai watch an exceptional Vintage Panerai watch? 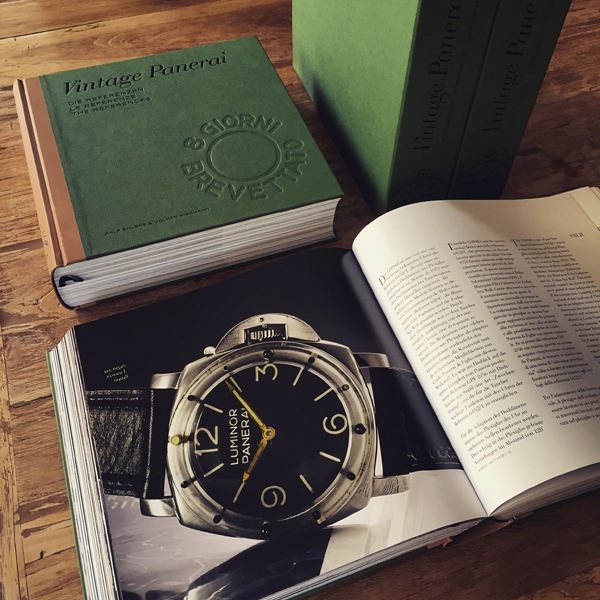 For us, its the summary of interesting details of the watch and the historical background of the previous owner. In this case, its a very famous owner: Gino Birindelli M.O.V.M. (1911-2008) was in fact the first SLC pilot who entered an enemy harbor with his device in the night of 30 October 1940. 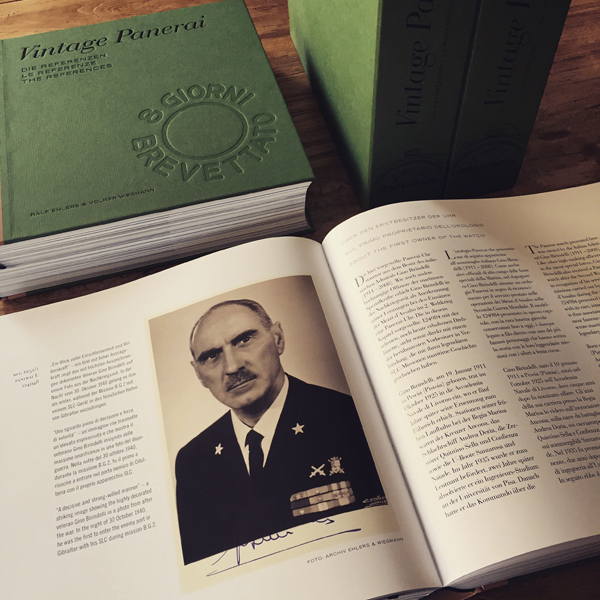 At a time when the secret weapon of the Royal Italian Navy had to deliver its ultimate proof to be successful. 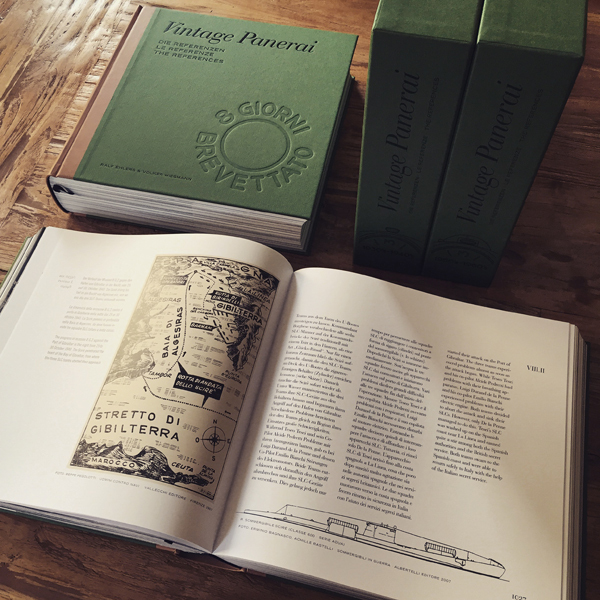 At a time when months of intensive training under the highest level of secrecy was about to turn the “Spirito del Serchio” from a military secret into a legend. At a time when two transport submarines and their crews were already lost before an attack was even carried out… not an easy task at all. But Birindelli made it. Chapter II.I (first volume / 1930’s-1940’s) features a chronological line-up of the missions carried out by the Decima MAS until 8 September 1943, in which the mission B.G.2 against Gibraltar is listed. Birindelli survived being a prisoner of war from October 1940 to March 1944 (first sent from Gibraltar at the end of 1940 to a camp near London – almost 3 months isolated – followed by camps in Edinburgh, Tennessee, Casablanca, Algiers and finally back to Taranto in Italy. After this torture with a lucky end, his career in the Italian Navy continued. Birindelli was commander of the Incursori (COMSUBIN) from 26 September 1948 to 30 April 1950, once again from 1 May 1954 to 5 June 1956. What better officer could lead these special units than one of the famous SLC pilots who invented the secreat weapon years ago? Gino Birindelli circumnavigated the globe between 1 September 1956 and 1 March 1957, stopped at 34 ports on four continents and covered a distance of 33.170 nautical miles. Birindelli was promoted to rear admiral in 1959, headed the I Divisione Navale as well as the fleet command (Comandante in Capo della Squadra Navale) Gino Birindelli headed the Allied naval forces in southern Europe before he retired in December 1973 in the rank of Ammiraglio di Squadra. Chapter VIII.II (second volume / 1950’s-1960’s) features Gino Birindelli’s 6152/1 watch with crown-protecting device, Rolex movement, “Luminor Panerai” dial and extremely rare rotating bezel, of which only a few are known to exist today. Thanks to the support of Sotheby’s Geneva by the provided photos for our book, the details of this watch are shown on page 1006-1013, followed by the impressive story of its famous owner on page 1014-1043. 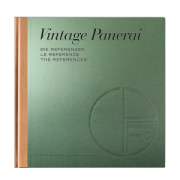 Enjoy reading the history behind a truly “exceptional” Vintage Panerai watch in chapter VIII.II of “The References”.